A Suffolk Secrets cottage holiday always represents excellent value for money. 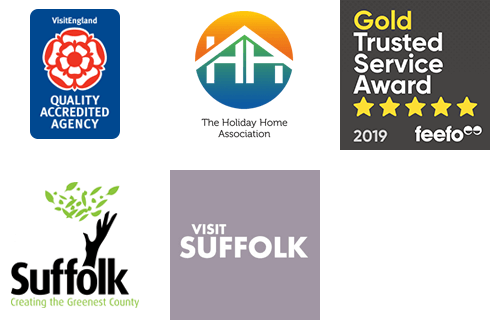 We offer the most extensive collection of quality assessed cottages in Suffolk and our knowledgable and friendly team are on hand six days a week from two easily accessible offices, giving you complete peace of mind during your stay. However, for the more thrifty traveller, why not take a browse through our collection of properties that are available with a special offer from the homeowner. The special offers below could be discounts, or added value deals and are for various times throughout the year. Please check the details carefully.